Leader of Iran’s Islamic Revolution Ayatollah Seyyed Ali Khamenei says a deadly attack on a group of IRGC personnel on Wednesday, which killed 27 and wounded 13 border guards, is definitely linked to foreign spy services, and must be seriously pursued. “A group of our human assets, who had dedicated themselves to protecting our borders and safeguarding the people’s security, were martyred in the attack of evil and stonehearted terrorists,” the Leader said. “The perpetrators of the crime are definitely linked to the spy services of certain regional and ultra-regional states, and the country’s officials must focus on that, and seriously pursue it,” he added. “The Islamic Revolution Guards Corps (IRGC) is duty-bound to pursue any possible fault that caused the incident,” he said. 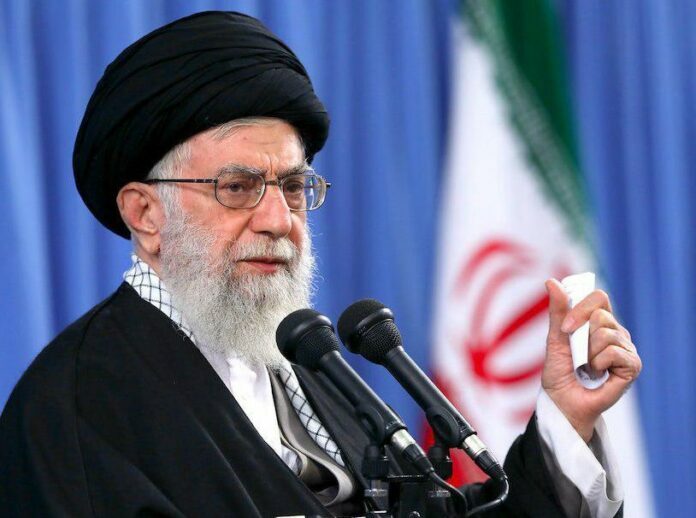 The Leader offered condolences to the families of the innocent martyrs as well as the great family of the IRGC. He wished patience for them and speedy recovery for the wounded.